The Tomorrow's Contract Floors Awards are our annual celebration of the best products and services in the industry. The guide, published every January, shortlists our top 50 products and services for the year ahead, before our readers vote for their overall winner. 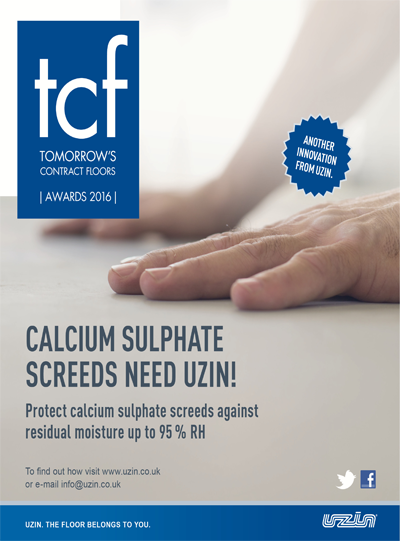 The Tomorrow's Contract Floors Awards is a well-established accolade within the flooring industry and is a reader-favourite.